Don’t dry roast . Just grind them into a fine powder and apply all . 1. 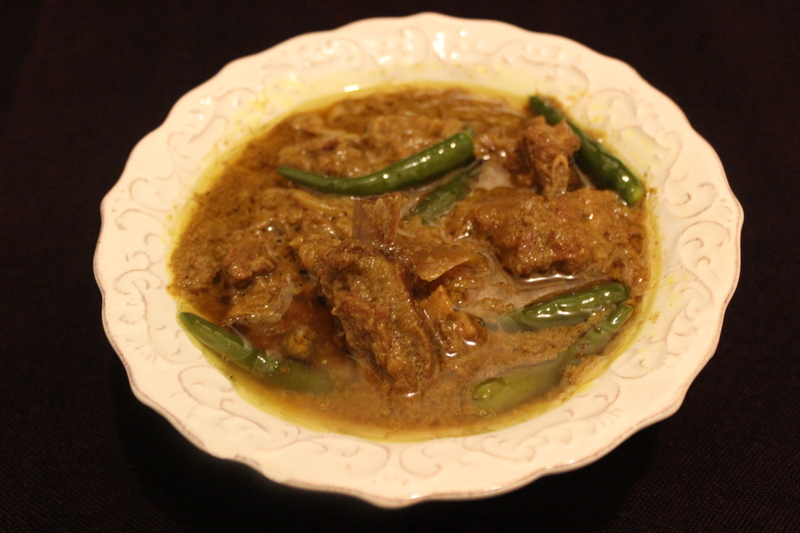 Marinate the mutton with all the ingredients , except ghee and green chili , over night . The more the better . 2. Heat ghee and add the mutton with the marinade . Add little water, like 1/4 th cup .Cook on low flame with lid on for 1 hour . The mutton will release water if needed add little more water . Cook on low flame another 30 minutes . Add little water and crack 12-15 green chilies , add into it . Add the mawa and cream . Cover the lid and cook for another 30 minutes . You can always check the water . 3. Apply few drops of good quality biriyani scent or keora water . Keep on dum until you serve . Quitting the pump ultimately, with the rest of his band, the Lakeman went ahead all panting, and sat himself down on the windlass; his face fiery crimson, his eyes bloodshot, and wiping the profuse sweat from his brow. Howdy there, I am using for head and again sweating this gadget, sooner than it was horrible and I nearly never feel myself like regular human, after this it is good. Anomalies of menstruation, just like profuse and irregularly recurring hemorrhages, will be readily outlined, as they have no reference to menstruation at all, in actuality, usually occurring all through amenorrhoea, and are as a consequence of different ailments (tumors, ulcers, displacements, and so forth.). Hi Khadiza Apa, I always follow your recipes. I actually cooked the mutton rezala in a Moroccan cooker. Its nice and tender but i am not satisfied with the color and fragrance. I intend to bhunafy it but also scared that the meat might literally melt! Ki kora jaye?